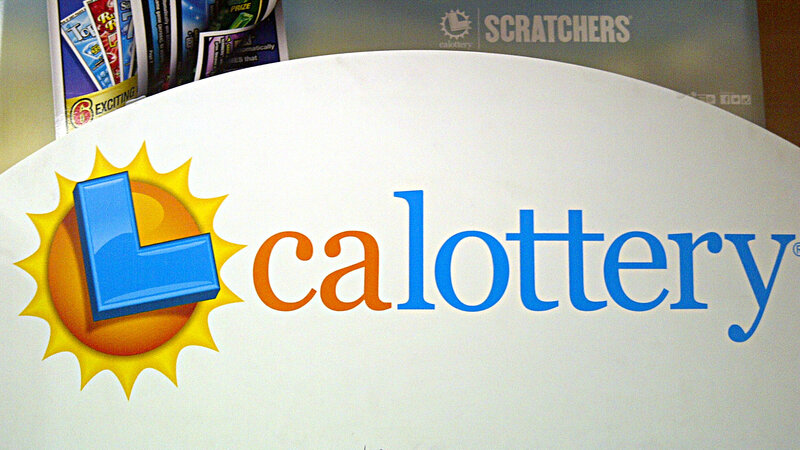 A ticket with five numbers, but missing the Mega number, in Wednesday’s SuperLotto Plus drawing was sold at a La Mesa supermarket and is worth $22,377. Another ticket with five numbers, but missing the Mega number, was sold at a Riverside tobacco store and is also worth $22,377, the California Lottery announced. There were no tickets sold with all six numbers and the estimated jackpot for Saturday’s drawing will grow to $12 million. The numbers drawn Wednesday night were 18, 24, 27, 31, 35 and the Mega number was 15. The estimated jackpot was $11 million. The drawing was the fifth since the last time a ticket with all six numbers was sold.